In 2017 around 7000 retail stores announced they would close down. Sears was once a leading retail outlet in the U.S. but lost 96% of its value and went bankrupt this year. 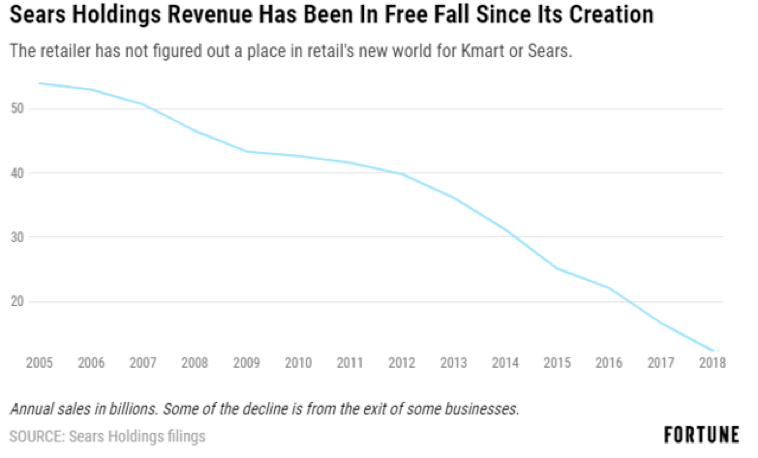 The evidence is clear: Retail is dead. 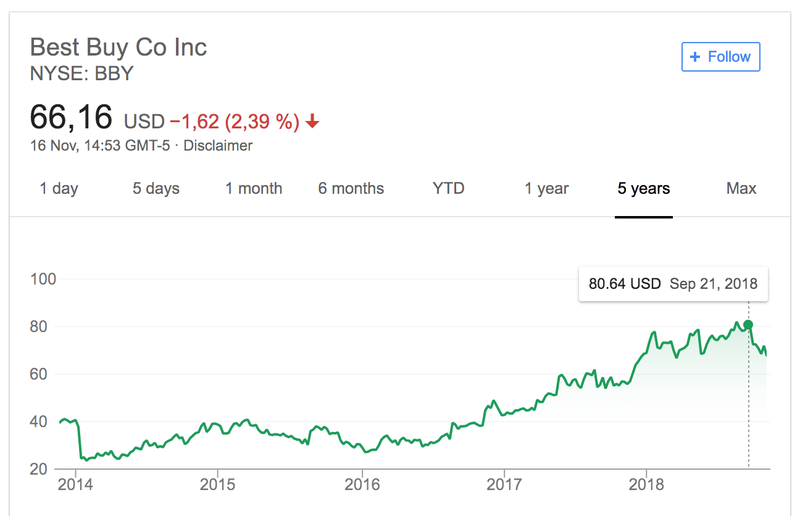 But if retail is dead, how come Best Buy, Lowe’s and Home Depot all doubled their share price in the same period that Sears was declining? If retail is dead, how come successful e-commerce giants like Amazon, Alibaba and Warby Parker are opening physical stores in hundreds of locations? The fact is, retails is NOT dead, it’s evolving. Like every other industry today, retail is forced into change because of technology. And like in every other industry the ones who adapt will survive and thrive. Those who don’t will probably not last very long. Retail is especially pressed because the threat is hitting from two sides: One is the obvious growth of e-commerce and the other is “internet first” companies entering the retail space. Companies like Amazon and Alibaba are starting fresh in retail so they can build an entirely new way of operating from the ground up, and they’re bringing all their experience and best practices from online with them. So are traditional retail stores doomed? Again — if they’re quick enough to adapt — I say no. To help them adapt they could partner with startups who have the potential to change retail. 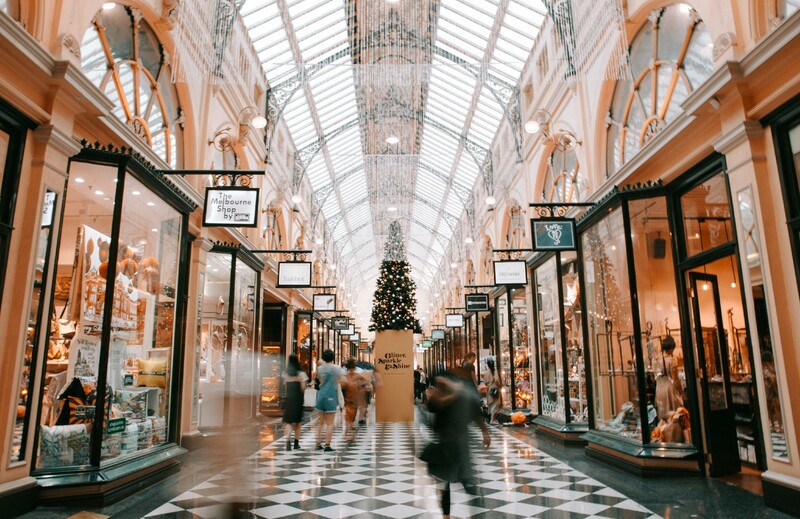 Companies that bring new technologies to the retail space and that can improve data collection as well as customer experience to match the high demands of today’s shoppers. Sitoo offers small­ and mid­sized stores and retail chains with sales and ecommerce software solutions. Sitoo’s cloud based, self-serve POS systems are used by Lagerhaus, Åhlens, Adlibris och Designtorget. Modcam uses computer vision and machine learning on device to determine movements, tracking and profiling visitors, anonymously. Modcam cam help retail stores improve customer experience by providing visitor insights such as behavior, demographics and product interest. By bringing a digital technology into the store, the Volumental 3D foot scanner and AI-driven footwear recommendation software result in better sales opportunities. Onslip is leading small business payment solution provider in the Nordics. 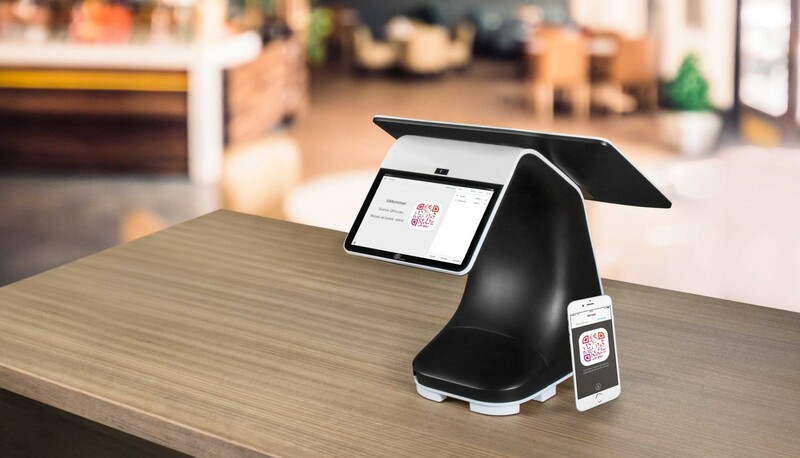 iZettle, a mobile payments company, offers small businesses with portable point-of-sale solutions and free sales overview tools. Acquires by Paypal for $2.2 billion in an all-cash deal. Close to 500 employees (2017). Launched the first fully automated convenience store in Sweden in 2016 (similar to Amazon Go). Pioneered image recognition to automate retail stores. Acquired café startup Wheely’s (YC15). The store has since closed. Ombori creates seamless in-store and mobile digital shopping experiences. Projects include the H&M Smart Mirror and Clas Ohlson Labstore. Nordic Tech House: Opening a 900 sq. m. retail concept in Gallerian which is in the same building as where Spotify, Facebook and others have their office. Acando: A leading consulting firm that works withSmart Retail, providing solutions related to insight, omnichannel commerce and more. Atea: One of Sweden’s leading IT-consulting firms that helps clients with VR, POS Systems, Virtual Showrooms and more related to retail. Retail Store: Founded in 2004, provides Retail Management System, Visitor Counters and more. The Lobby: A concept store in the heart of Stockholm that features an ever-changing marketplace with selected international and Scandinavian brands. Kaching: A mobile-first retail platform that sets a new standard in efficiency and productivity. About the author: I’m the CMO of a tech company based in Stockholm and active in the community as an angel-investor and advisor. For more articles and updates you can add me on LinkedIn or follow me on Twitter. Consultant to VCs looking to invest in the Nordics. Angel investor & Advisor.